The Chicco 123 is a 3 in 1 baby walker designed to grow with your child through each stage of their early development. 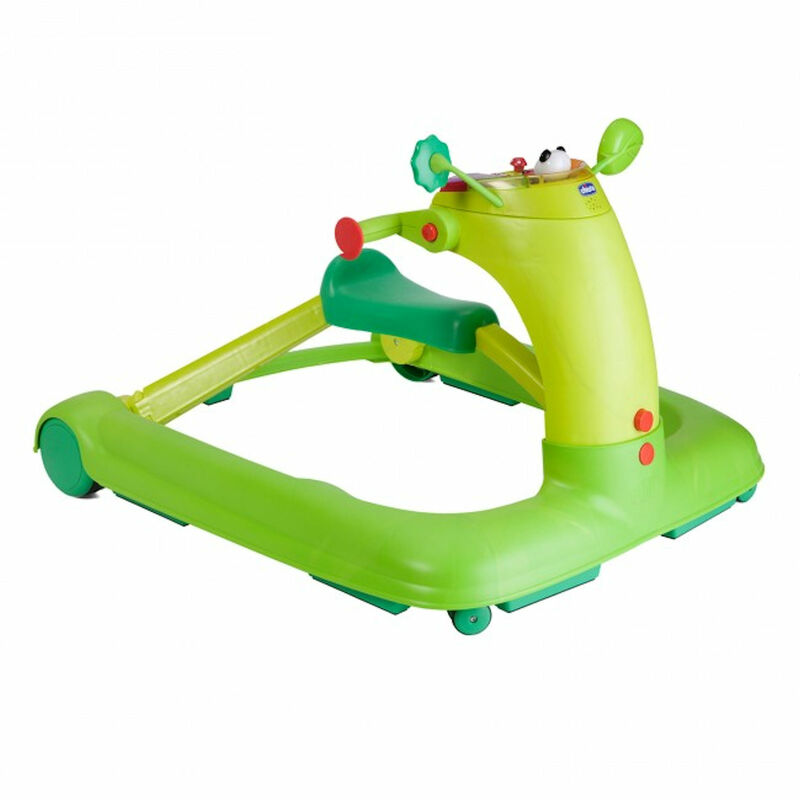 Starting off as a traditional baby walker, the 123 walker is equipped with a removable electronic toy panel featuring lights, sounds and manual activities and also has two height positions which are available thanks to two easy-to-use, practical buttons. 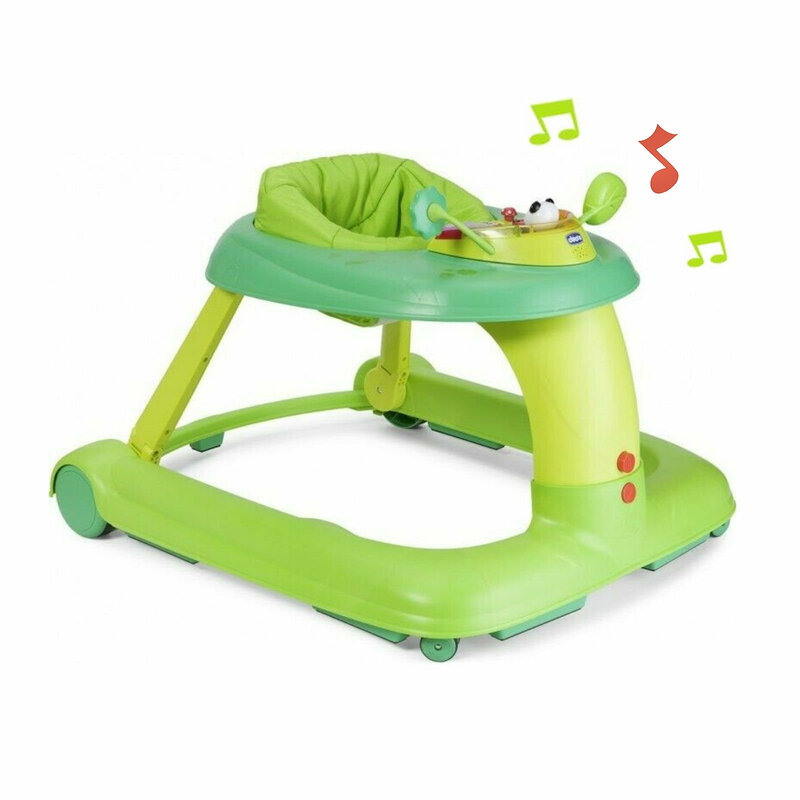 From 9 months+, the 123 converts into a push-along walker offering a large rear opening (allowing your child to position themselves autonomously) and handles which are adjustable to two positions. 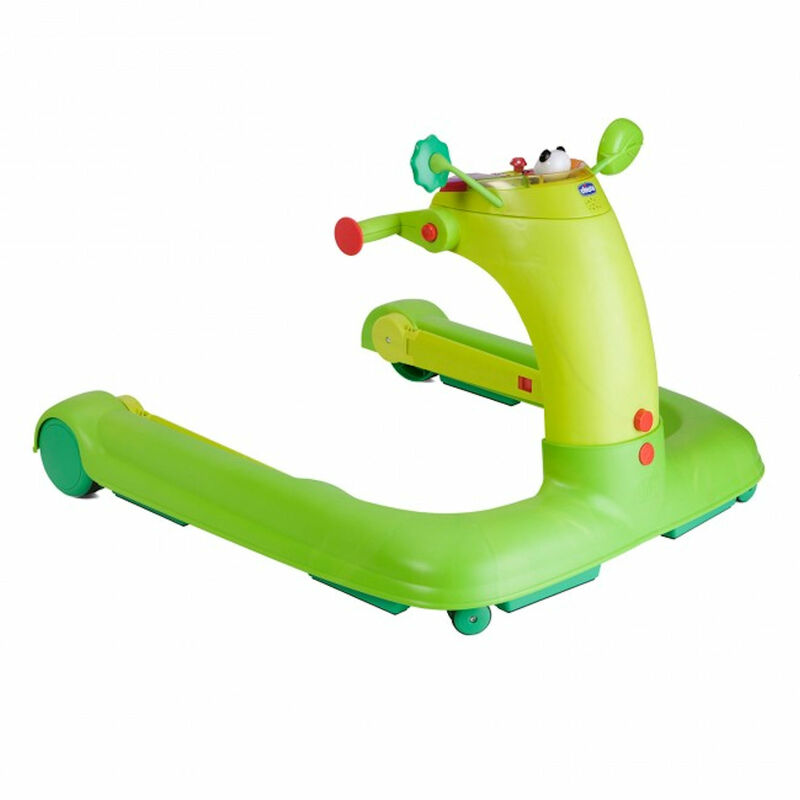 For the final phase (18 months+) the 123 is transformed into a ‘first bicycle’ to stimulate and develop movements.